Inorbit Mall is a subsidiary of the K. Raheja Corporation with an objective to not just create physical structures but also to influence lifestyles. Inorbit Malls, committed to setting benchmarks in retailing in India, provides an excellent walk through experience for customers. Inorbit Malls combine the knowledge of the Indian Customer and a changing Indian market scenario locating, designing, planning and managing retail environments. 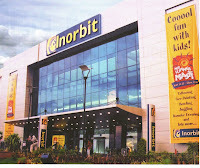 The Inorbit Mall at Malad first opened its doors to the public in early 2004, in Mumbai. The mall has universal class and appeal and seeks to provide a one-stop destination for fashion, lifestyle, food, and entertainment leading to an international experience for families. 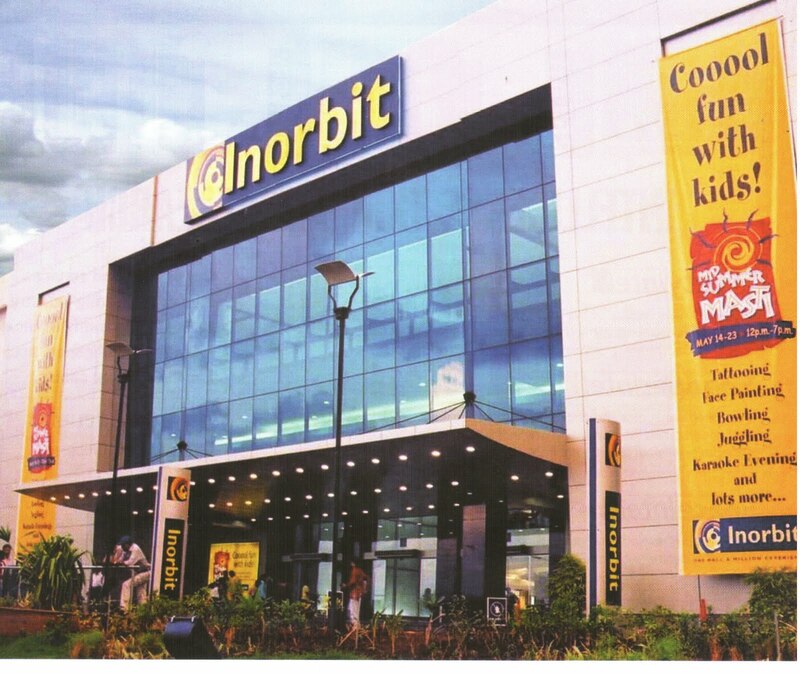 Inorbit Malls aims at achieving excellence in the customer’s retail experience. With this aim, Inorbit has an immediate expansion with Vashi, Cyberabad, Pune and Pocharam. You can view the list of stores in Inorbit Mall Mumbai here.